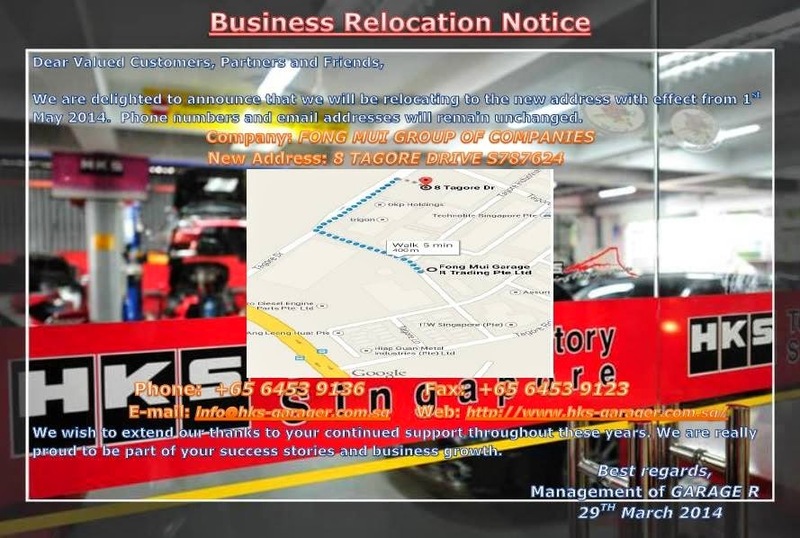 TarmacTyrants is pleased to inform all out there that HKS Garage R will be relocating with effect from 1st May 2014 to their new premises. All business phone numbers and email addresses will remain unchanged. 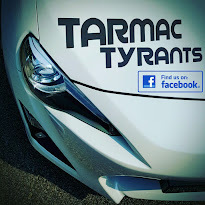 Do stop by for preventive/corrective maintenance or tuning.